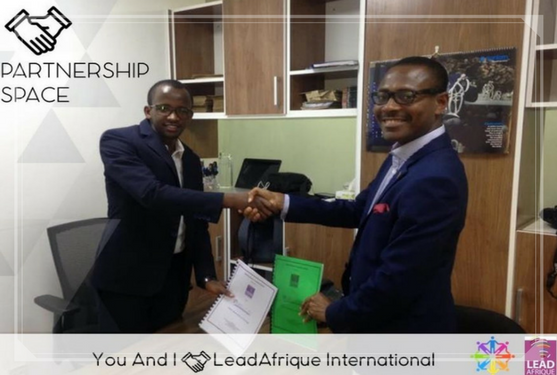 Established in 2014, LeadAfrique International purposes to cultivate a new generation of creative and responsive leaders in Africa. 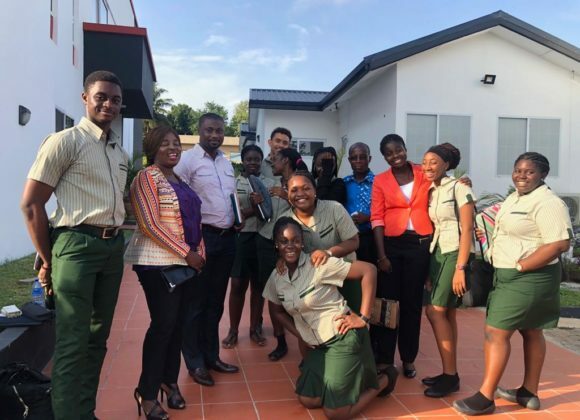 Our primary focus hinges on the personal leadership of young people between the ages of 6 and 20 years.Our work is based on the notion that young people are leaders in the here and now. 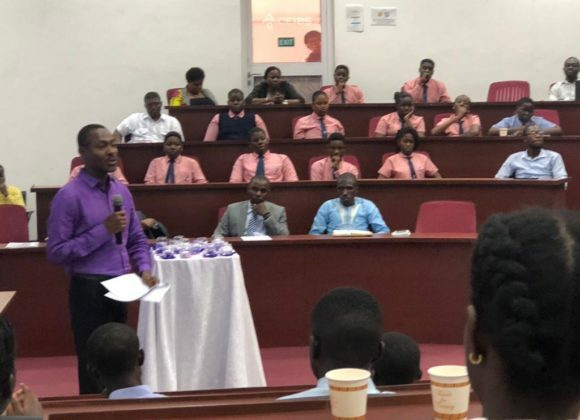 We only need to provide them with the opportunity to hone their innate strengths and capabilities to influence positively in every sphere of life. 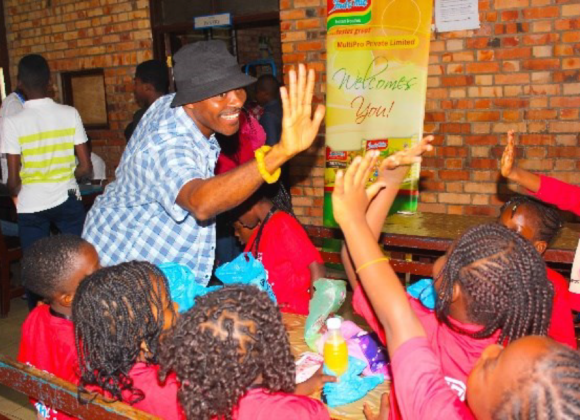 Early exposure to concepts of leadership will enable then demonstrate their skills through positive social action. It empowers and enables participants to lead themselves to greatness and adequately prepares them to lead others effectively. Our programmes span personal, professional development and financial development of the teacher to become a highly effective individual hence better teacher. 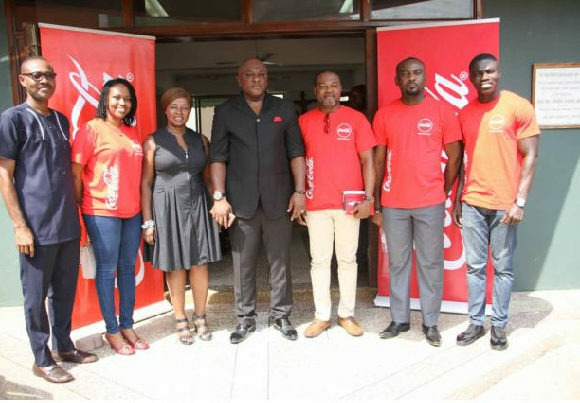 We have partnered with KRIF Foundation Ghana to initiate the integrity commitments to codify a set of practices that businesses will voluntarily subscribe to. We provide structured guidance including the development of broad frame, vision and mission generation and how to transition from vision to action. We provide parents with researched information that will support their wards live principled lives, succession and leaving behind a legacy for their wards. We provide corporate training services in personal mastery, report writing, project management, goal setting, coaching and mentoring. Self -organization was one of my best topic I now practice the five second rule which helps me to wake up and be active when I have to get up from bed. 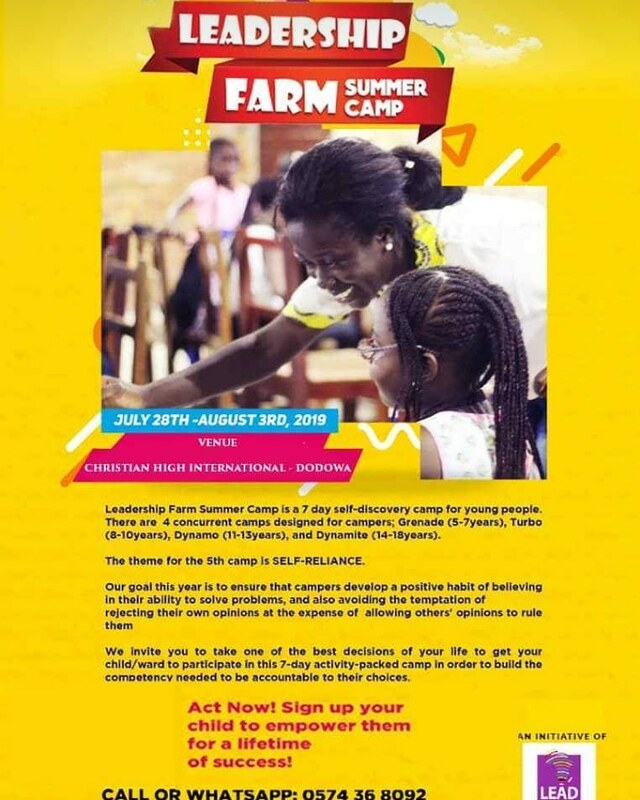 Leadership Farm is fun, exciting and really helpful.It has helped me take myself seriously ,I now think about where I see myself in the future . 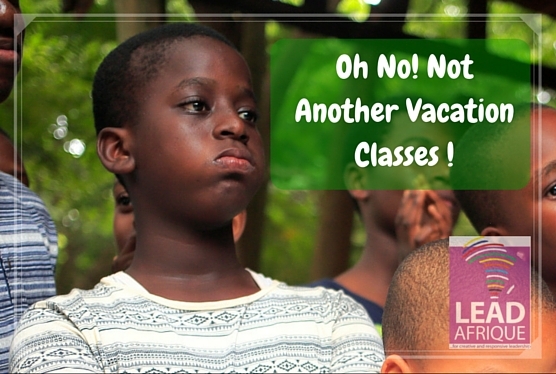 Learning to learn as helped me to do better in art and mathematics which was a challenge. I used to hate math’s and was not interested in the subject so I was failing but after leader farm took me through self- belief have improve a lot in math’s now I belief I will not fail the subject ever again. 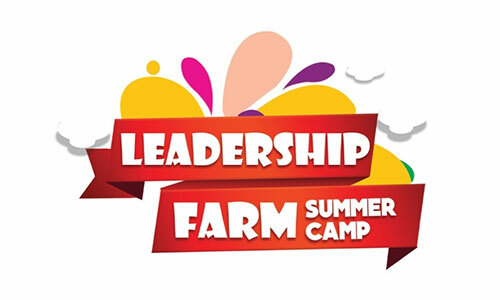 Leadership farm has helped me to study better and to discover my learning style which has made my learning easier. I have always wanted to improve in twi but it was not easy I could not even say one sentence because I knew I would be laughed at but after l experienced self belief a topic leader farm took my class through I can now speak some sentences in twi “wo ho ti sen”. Do You Believe Our Mission Is Possible? 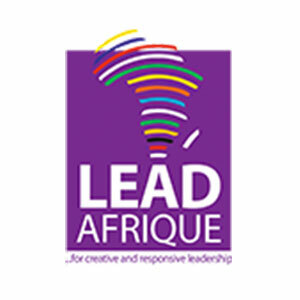 Launched in 2014, LeadAfrique International purposes to cultivate a new generation of creative and responsive leaders in Africa.